Calls India "a very big future market" for Mitsubishi. Until now, not much was expected from Mitsubishi's presence in India. But now that Nissan has acquired a 34% controlling stake in it, that could change in the future. Speaking to Autocar India recently, Carlos Ghosn, Chairman and CEO, Renault-Nissan Alliance, revealed that Mitsubishi will re-evaluate its Indian operations now. Mitsubishi will have access to the CMF-A platform that underpins the Renault Kwid and the Datsun redi-GO. Nothing will change in the near future, Mitsubishi will likely continue maintaining a limited presence in India with CBUs like the Mitsubishi Pajero Sport and Mitsubishi Montero. In the distant future, though, once the future planning for Mitsubishi with utilisation of the Alliance's resources is done, Indian operations will see a big a change. Mr. Ghosn has confirmed that Mitsubishi will have access to the CMF-A platform that underpins the Renault Kwid and the Datsun redi-GO. 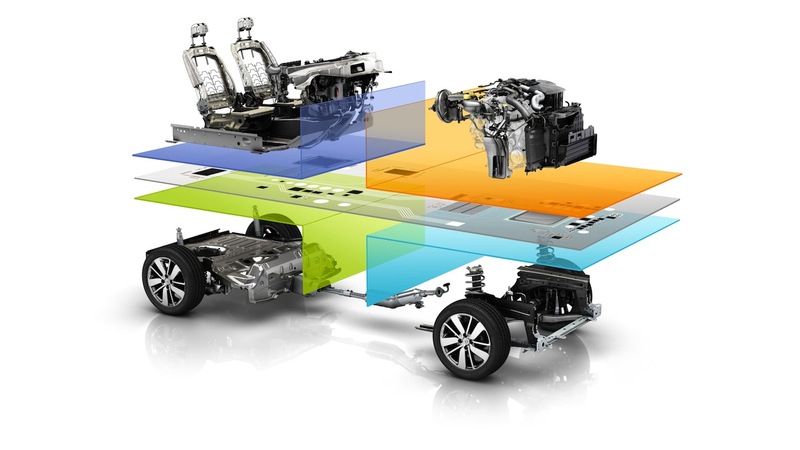 Today you are having a Renault product (on the CMF-A platform), tomorrow you are going to have a Nissan product, but this platform will be open to Mitsubishi. Just to recap, CMF-A platform has brought immense success to Renault as a brand in the country. The Renault Kwid's sales commenced in October 2015, and last month, the company announced that the car's sales have surpassed 1,30,000 units. 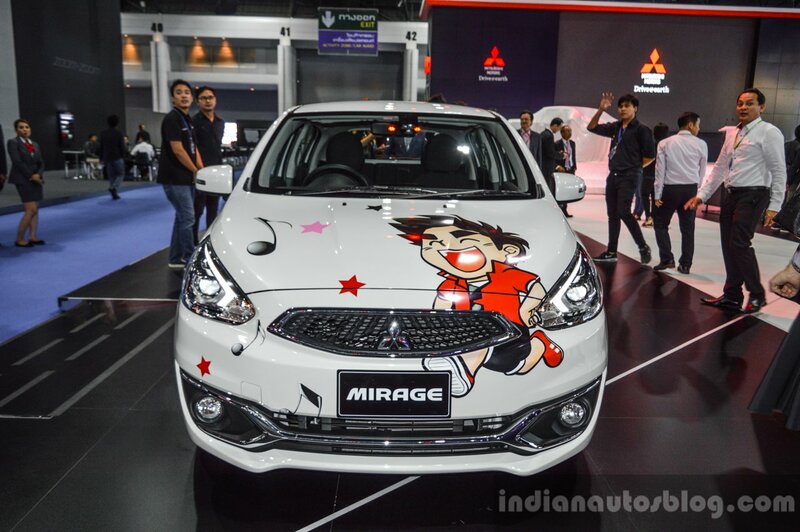 A CMF-A platform-based next-gen Mitsubishi Mirage may bring success to the company in India. To find success in India, Mitsubishi will have to put focus on tailoring vehicles to the local needs and manufacturing them locally. With access to the CMF platform, though, the company may launch the next-gen Mitsubishi Mirage and next-gen Mitsubishi Attrage, or even a mini crossover similar to the Kwid.